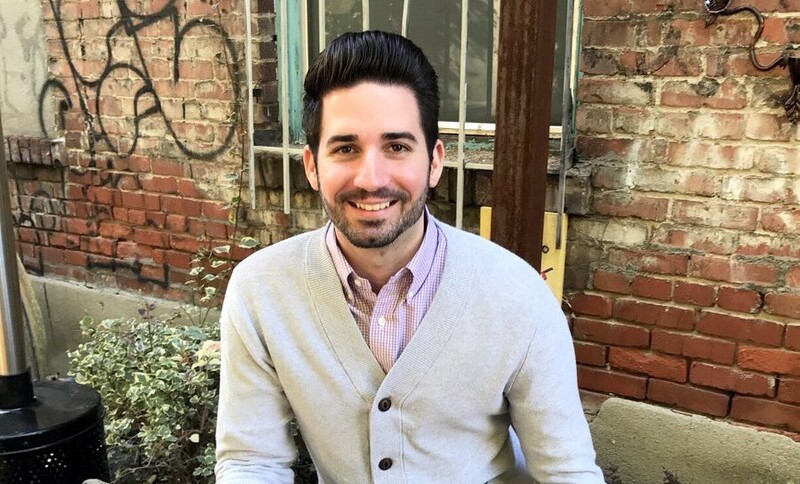 Joel Contartese is a recognized leader in digital strategy and growth hacking based in Los Angeles. Joel came to America on July 4th, 2000 with his family when he was 9 years old. He tells me his spark into entrepreneurship was purely circumstantial, as an illegal immigrant in High School, he was not able to enjoy many of the benefits of living in America. He knew that he wanted to be successful and that the conventional route was not possible for him, so he made the decision to form his own path out of necessity, and built himself into the person he is today. There are no shortage of challenges, from the personal battles of whether or not you’re ready to go off on your own, to stressing about how you will cover your bills if things don’t work. Luckily for me I have always been around very supportive people, starting with my family, friends, girlfriend they have never doubted any of my choices and fully stood behind them so I knew that my fears were my own and if others believed in me then I had no reason not to believe in myself. I don’t recall a time where I felt it was “over” but there was many points in which I thought I would fail, I think every Entrepreneur has those days. It’s not the lack of confidence or ability but sometimes you are so deep into a specific issue/problem that you fail to recognize everything else that is going right. I like to think that every day can be the day it all comes crashing down, it keeps me on my toes and not feeling complacent. The most important aspect of a business today is flexibility. We live in an era where things are constantly changing. Today because of how well connected society is and how much information is easily available at your fingertip things change in the blink of an eye. If you can’t adapt you can’t survive, and that has been proven countless of times through history. In my venture flexibility is key, Marketing is not what it was 10 years ago and every day is a new opportunity to connect with your audience in a different way so being flexible in your strategy, approach and open to new ideas is KEY to stay ahead. My spark into entrepreneurship was purely circumstantial, as an illegal immigrant in High School I was not able to enjoy many of the benefits of this great nation. I knew that I wanted to be successful and that the conventional route was not possible for me, so I made the decision to form my own path and out of necessity I built myself into the person I am today. I have a couple of non-work habits which help me live a balanced lifestyle, on the weekends I like to go around LA and take pictures not only is this a fun way to spend time but it helps me develop the creative side of my brain. This next one may be a bit off, but on weekends I like to spend time meticulously Ironing my dress shirts. i’m big on small details and for some reason I took a liking to making sure my dress shirts always look a certain way. My best tip for an entrepreneur is to stay committed to the what even if they don’t yet know the how. Often times as entrepreneurs our paths change, falling in love with a very specific path can be dangerous. learn to adapt, and be flexible with your approach.. as long as it’s driving you towards your goal that is what matters. Read more stories like this on InTheirShoes Authentic Personal Stories.